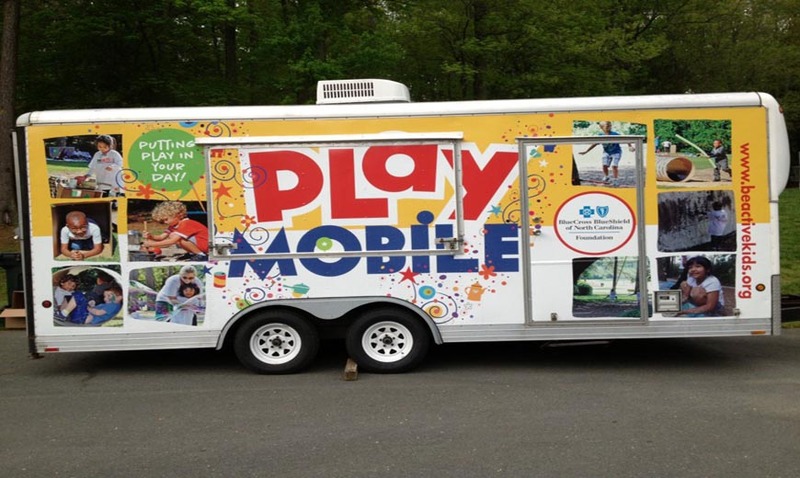 Come see the PlayMobile in action at the US Play Coalition Conference. 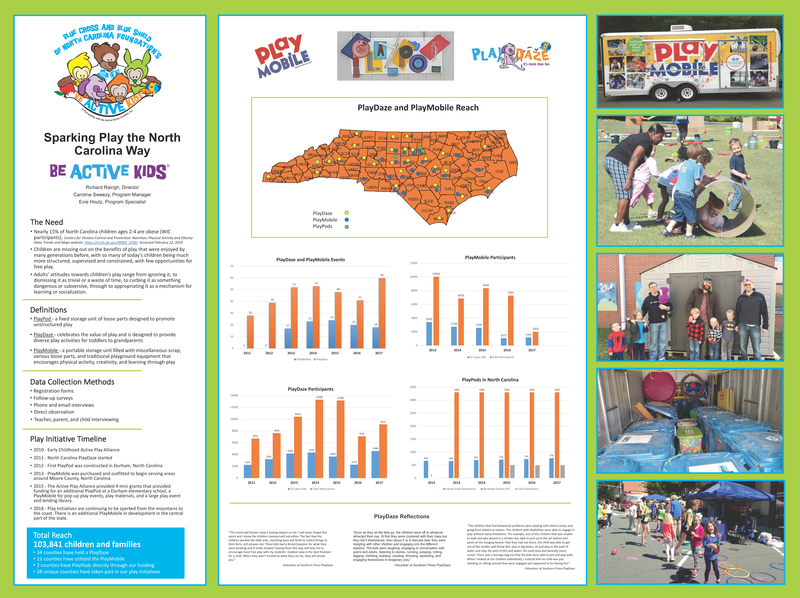 11:00am - 2:30pm: Come see us at the Pre-Conference Institute (Playful Pedagogy) in partnership with our friend Linda Kinney from the North Carolina Zoological Park. 4:00pm - 4:50pm: Join us for our presentation titled "Don’t Fight It, Ignite It: Sparking The Many Faces of Play"